You only had to look at a garden centre car park last week to see that the sunshine had brought a lot of people out of their winter hibernation and into their gardens. 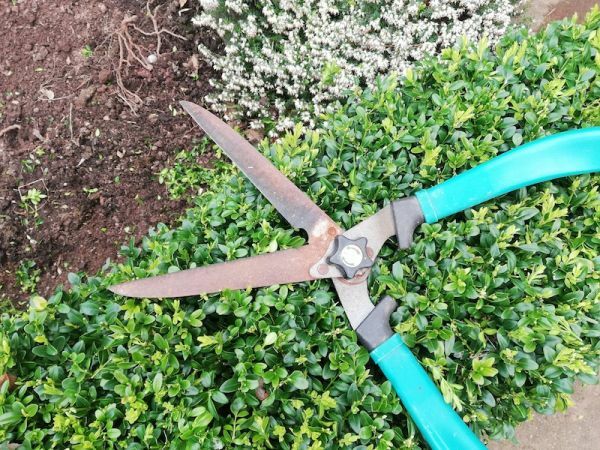 If you have a garden, there is plenty to do at this time of year and trimming your box bush with a pair of slightly rusty shears can just as exhilarating a way to get outside as climbing a mountain, kayaking a gorge or swimming round an island. Here are my Tuesday’s Ten reasons that gardening is a great way to get outside. 1. Most people don’t have to get into a car to visit their gardens. (Allotments are the usual exception here). 2. You can visit your garden for ten minutes at a time if you want to. (That’s less than the time it takes a pan of potatoes to boil). 3. If you set your garden up carefully, you can garden in your slippers and pyjamas (I have recently done both although admittedly not both at once). 4. Garden exercise can be as gentle or as fiercely rugged as you want it to be. (Last week I pottered happily from sowing seeds in my greenhouse to digging holes for some new fence posts). Digging can burn up to 250 calories in 30 minutes! 5. Your garden can feed you. (Although foraging is fun, I have yet to find a walk that can provide me with my own bags of plastic-free salad, delicious tomato sauce for pasta and enough chillies to fire just about anything). 6. Gardening teaches you patience. (You can climb a mountain in a day but gardening effort takes much longer to come to fruition). 7. Getting out in the garden can get you talking to your neighbours. (Go on give it a try, they are probably more friendly than you think). 8. Gardening is one big learning curve. (I haven’t mastered a few things yet, carrots, for example, but I keep learning and keep trying). 10. You would be surprised where you can find or create a garden. A back alley, communal space or even a city roundabout. 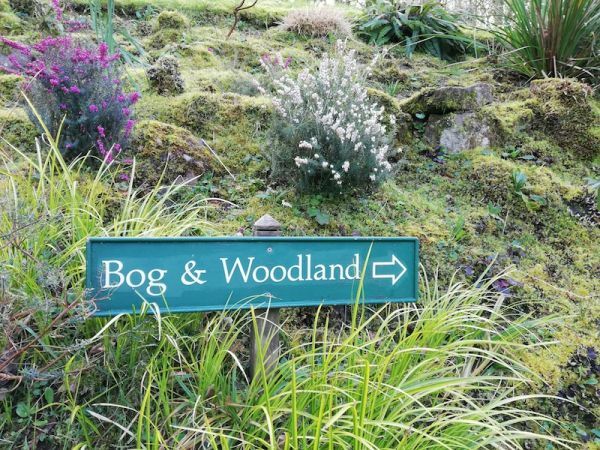 There are some great (and sometimes cheeky) schemes out there to get the country gardening (and finding out what other people have hidden in their gardens). I am not a keen gardner, BUT, I have been mightily impressed with Inverewe Gardens north of Loch Maree in Scotland. The founder back in Victorian times decided the location needed protection before planting the garden. He went to Loch Maree and obtained pine saplings from an island and planted them as a windbreak then waited twenty years before proceeding seriously with his gardens – that’s patience. The gardens are magnificent and a must visit if you are anywhere near. Well there you go. We are heading that way next month. Now I just have to persuade Mr B2 that he likes visiting gardens! Thanks for the tip!